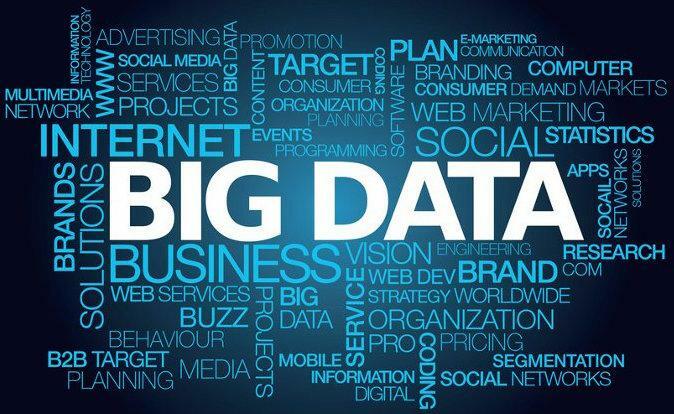 Using Big Data has become one of the buzzwords that are in the news on a daily basis, with big data you can find out what is going on in your business, or what is mentioning about your company in social media. Nothing is different with social media on sports. So my friends over at bettingsites.me.uk has created an infographic to show the impact of social media on sports. In today’s sport world, we’re witnessing that every team, league, or sports association has at least one social media profile where they announce all important information. During a big sports event, you will witness Facebook, Twitter, or Instagram news feed overwhelmed with information, real-time gifs, vines, or memes about the sports event. Every sports event or show has a related hashtag which creates a relationship with the audience and brings a fast response. Athletes use social media to establish their name, communicate with their fans, announce their activities, and even promote brands and make money, as they have millions of followers.